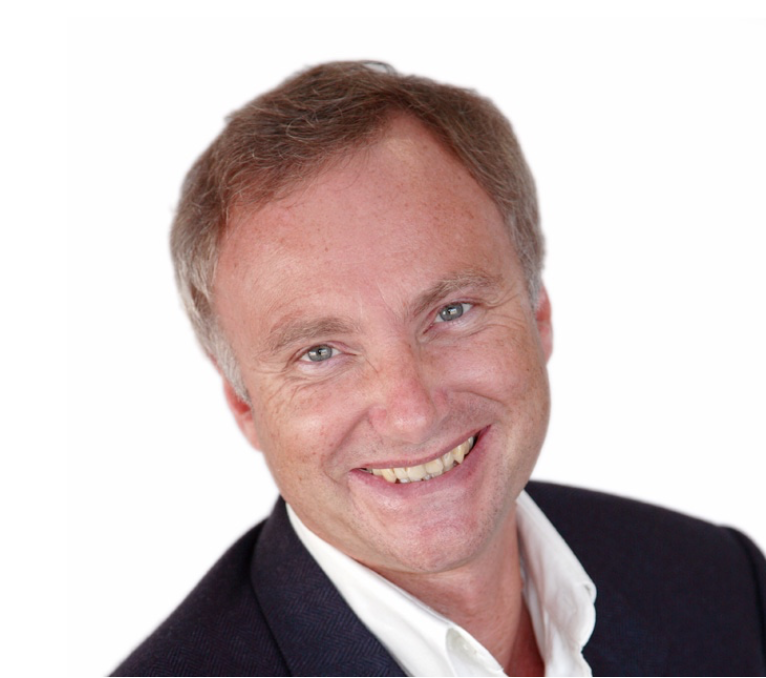 We have the internationally renowned Dr. Tony Attwood coming to Edmonton, Alberta on October 22nd, and you can join us via webcast! This presentation explains the four stages in the development of friendship and strategies to encourage the development of friendship skills and social integration from children as young as three years to young adults. The activities can be applied in the classroom, playground and at home. This presentation explains why children and adults with ASD-Level 1 (Asperger’s syndrome) are more prone to have intense emotions and to develop mood disorders. The presentation also explains strategies that can help moderate and manage emotions, namely Cognitive Behaviour Therapy. Email monica@childrensautism.ca for details, or go to www.childrensautism.ca to register. -Steve Silberman, author of NeuroTribes: The Legacy of Autism and the Future of Neurodiversity. This entry was posted on October 22, 2018 by Events Manager.